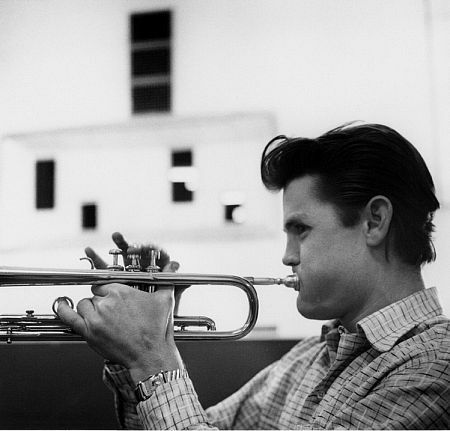 Chesney Henry "Chet" Baker, Jr. was an American jazz trumpeter, flugelhorn player and singer. Baker established a large following, based in part on his talent, his "matinee idol beauty, emotionally remote performances, and well publicized drug habit." He died in 1988 after falling from a second-story window of a hotel in Amsterdam, Netherlands.